Little Mistress Printed Maxi Dress is rated 4.0 out of 5 by 2. 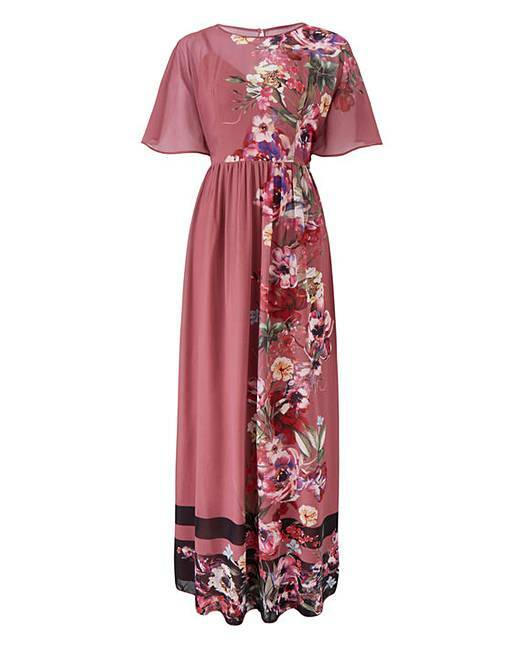 This beautiful floral maxi dress by Little Mistress features a fitted waist and bodice, with a sheer overlay, long flowing maxi skirt and pretty all-over digital floral print with a contract black stripe. A dress perfect for all occasions - team with black shoes and clutch for a sophisticated look. 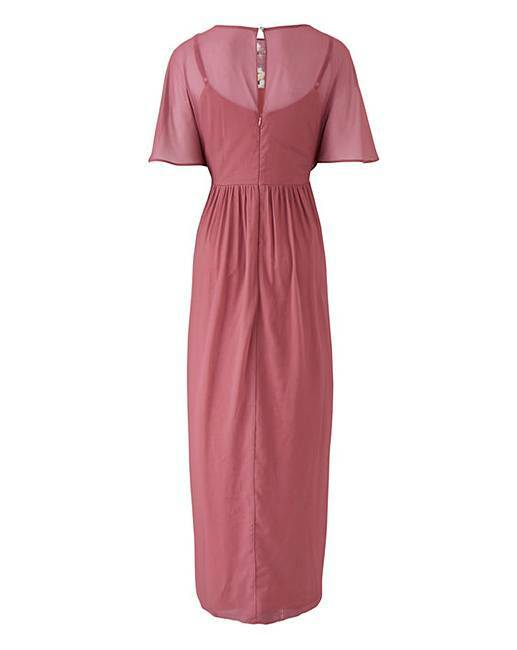 Rated 4 out of 5 by LumieF from Slightly on the small size Dress was lovely - looks exactly as it does in the pick. I ordered a few dresses in a size 22 and this was the only one I struggled to get the zip done up on so would say it is slightly smaller than average sizing but still would have looked good!